For millions of us, July 4th is the day that we celebrate our independence with cookouts, splashing in the pool, and watching fireworks to wind down the day. Whether you plan to celebrate in your backyard, at a park, or in the pool, take a moment to review our safety tips that we have come up with. Review these helpful safety tips with your family to ensure that this 4th of July is memorable, and safe. 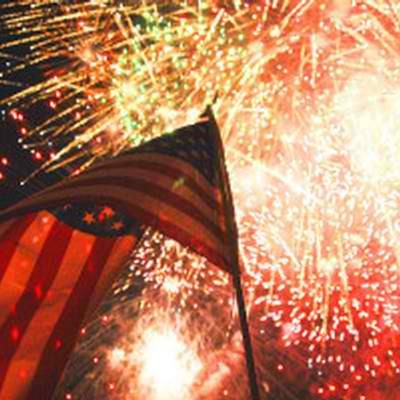 Tracy-Driscoll would like to wish you and your family an enjoyable, and safe 4th of July. As always, if you any questions or concerns about your insurance policies, give us a call at 860-589-3434.